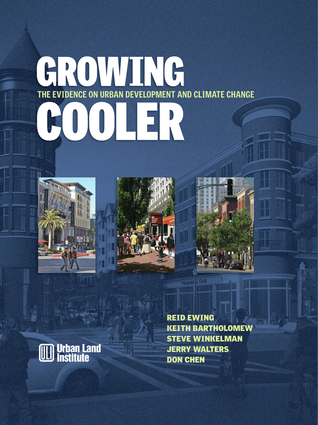 Reid Ewing is a research professor at the National Center for Smart Growth at the University of Maryland. He lives in College Park, Maryland. Keith Bartholomew is an assistant professor of urban planning at the University of Utah's College of Architecture + Planning. Steve Winkelman is the director of the Transportation Program at the Center for Clean Air Policy. Jerry Walters is a principal and chief technical officer with Fehr & Peers Associates, a California-based transportation planning and engineering firm. Don Chen is the founder and executive director of Smart Growth America.